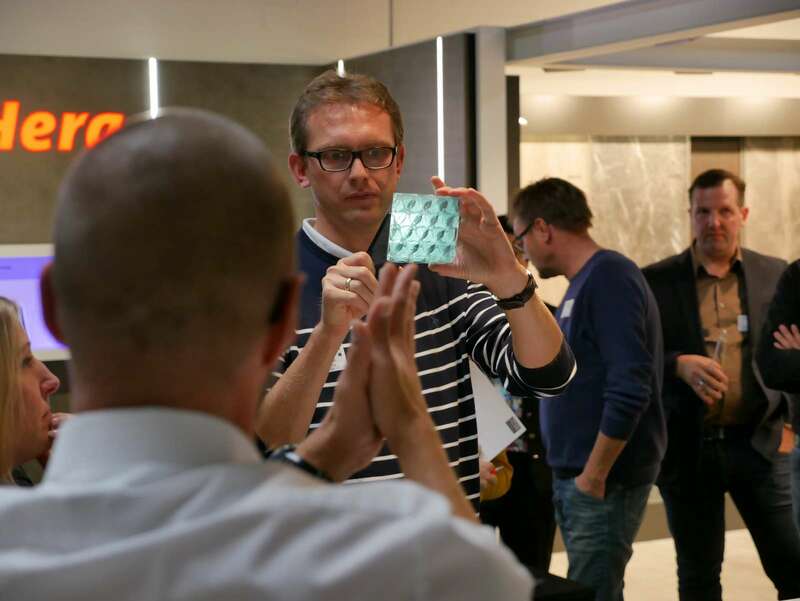 "Moebelvisionen" at November 15, 2018, were a complete success for the servicepoint A30. 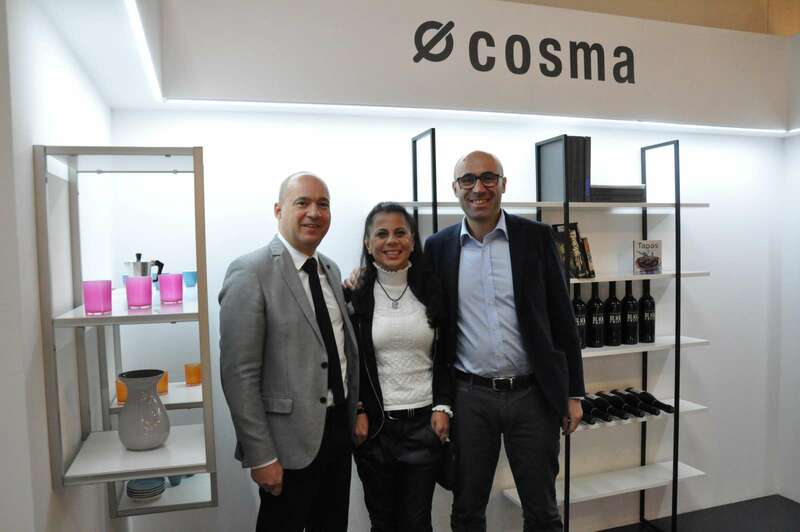 The number of visitors, with 174 guests from the industry, set a new visitor record. Probably not least because of the exciting lecture program, among others with Berlin star designer Werner Aisslinger. 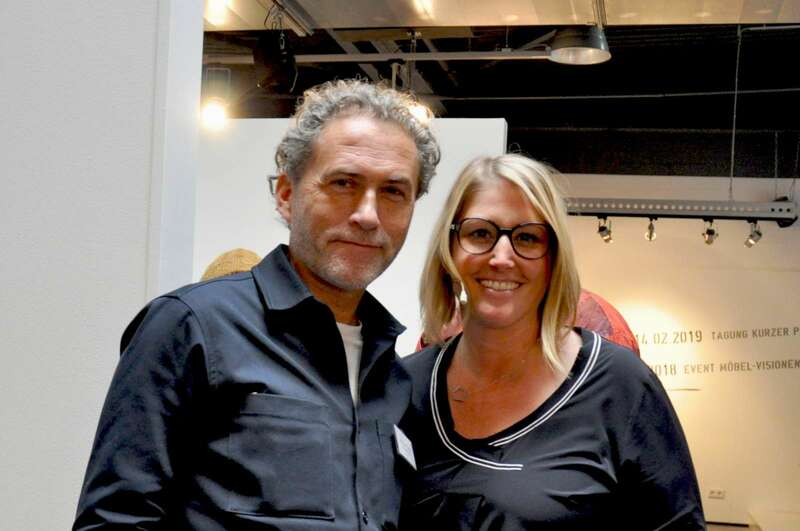 Katrin de Louw and Werner Aisslinger. The numerous network partners enjoyed a particularly positive mood throughout the event. 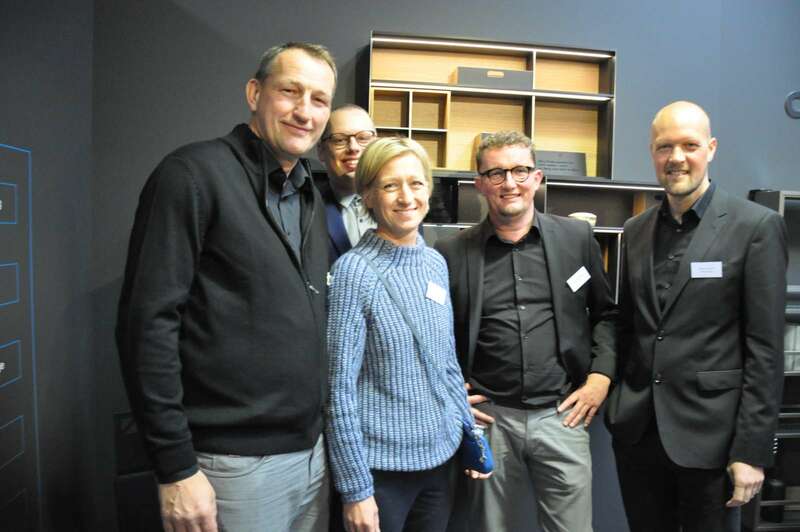 At the very beginning of the furniture visions, two new additions to the servicepoint A30 industry network were presented with the East Westphalian lighting specialist Hera and the Hüllhorster aluminum producer CONAL. 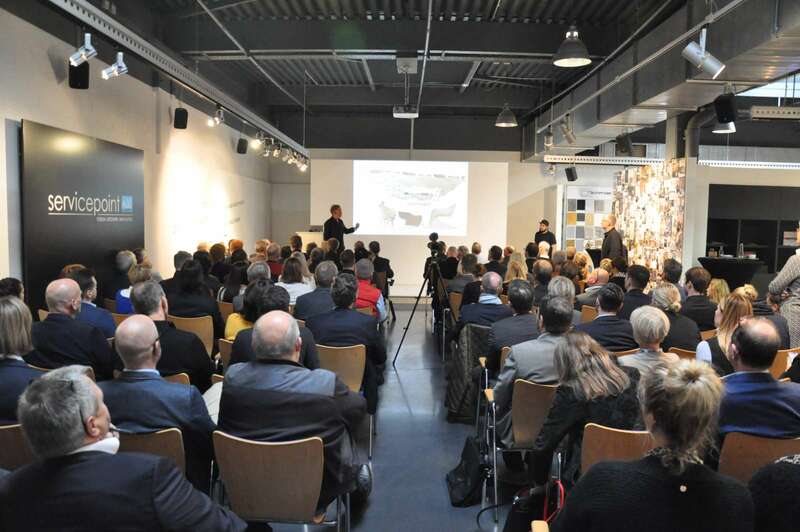 The high-caliber lecture program then started with Christian Langwald, speaker at the associations of the wood and furniture industry North Rhine-Westphalia based in Herford. 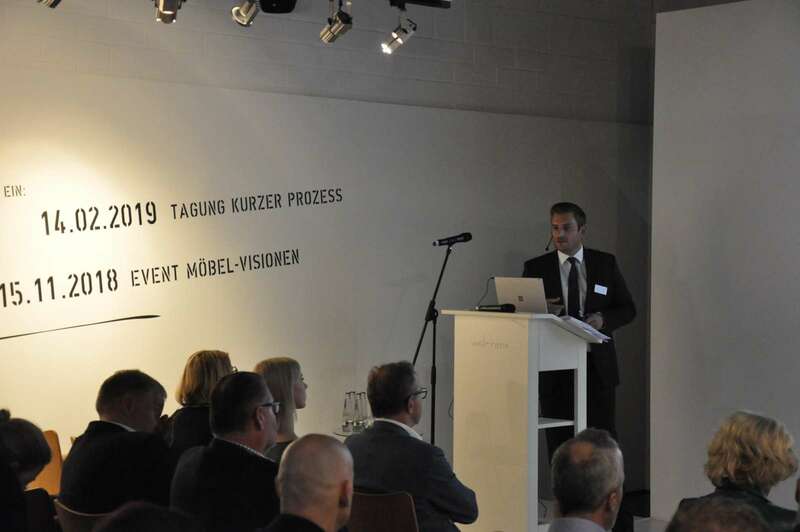 Langwald presented the key figures from the current financial year and emphasized the continuing high level of expertise of the Ostwestfalen-Lippe (OWL) region in the area of ​​furniture and kitchen construction. “Every fourth kitchen sold in Europe comes from the region. 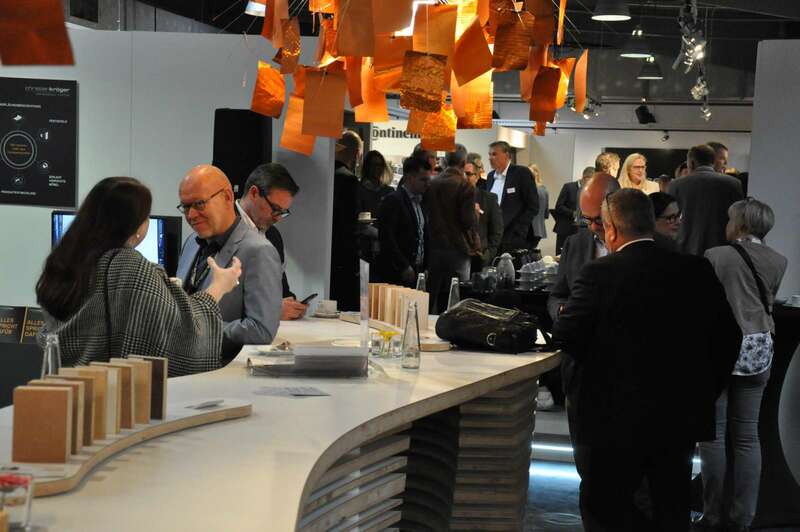 With this, the latest figures once again prove the great importance of the furniture and kitchen cluster in OWL, whose concentration is unique in Europe “, emphasized Langwald. 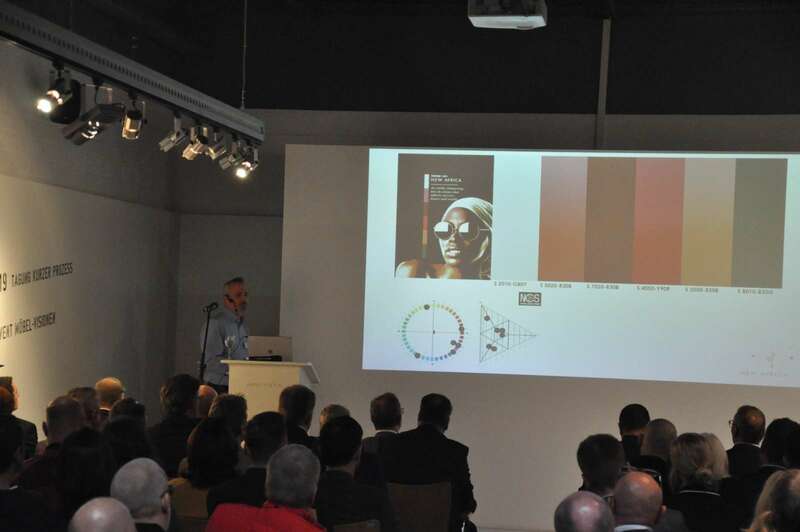 Christian Dorn from the Berlin-based NCS Color GmbH presented the trend colors for 2019/20, which according to Dorn are influenced as much by influences from nature and urban space as by spirituality and feminine characteristics. A new look at the African continent will also provide significant influences. “To understand the trend colors, we have to try to understand the trends and their causes,” Dorn emphasized. Full house at servicepoint A30. Christian Langwald during his lecture. Christian Dornintroduced the trend colours for 2019/20. 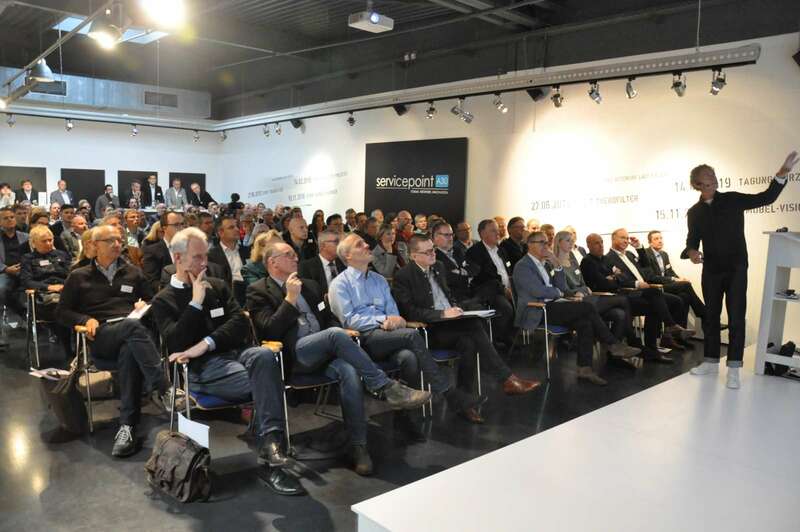 After another break for professional networking and exchange, the time had finally come: TRENDFILTER boss Katrin de Louw welcomed the keynote speaker of Möbelvision 2018, Werner Aisslinger, on the podium. Aisslinger is one of the most renowned designers of the present, according to the magazine “Spiegel”. His designs, furniture and products are in the museums of the world, ia. in the Pinakothek der Moderne in Munich and theMomA in New York. 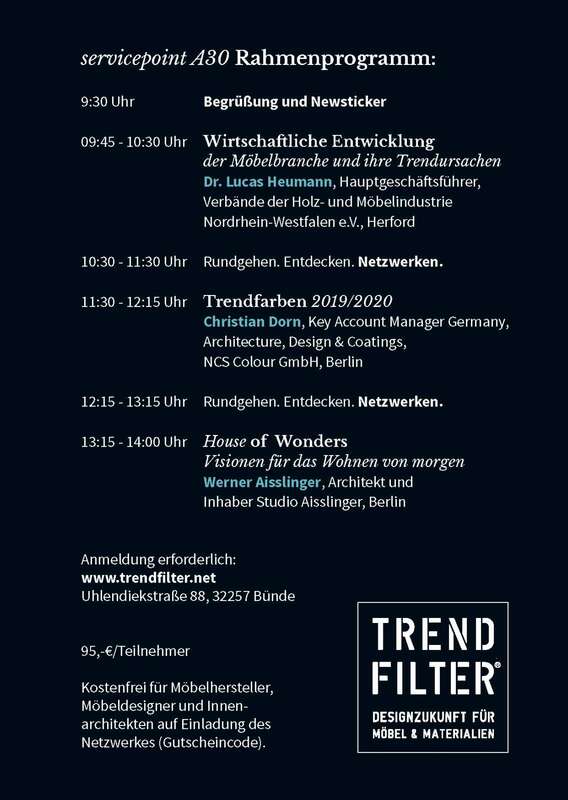 Aisslinger talked about his visions of living the future under the title “House of Wonders”. For this he led in an exciting way through his numerous works in different international contexts. The visibly laid-back star designer also took considerable time to address audience issues. “I did not know today what to expect in Bünde and I am surprised and positively surprised by the quality and quantity of the audience. 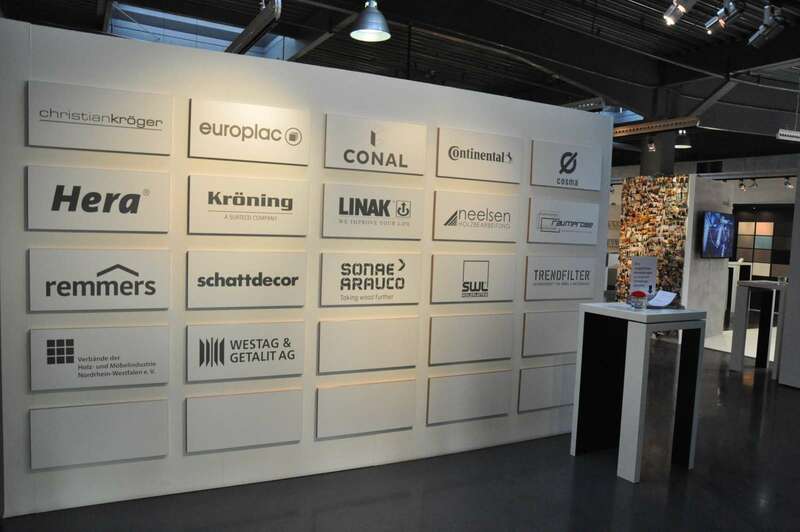 Since I have spoken at a large number of trade fairs in front of significantly fewer people, “joked Aisslinger at the end of his appearance. 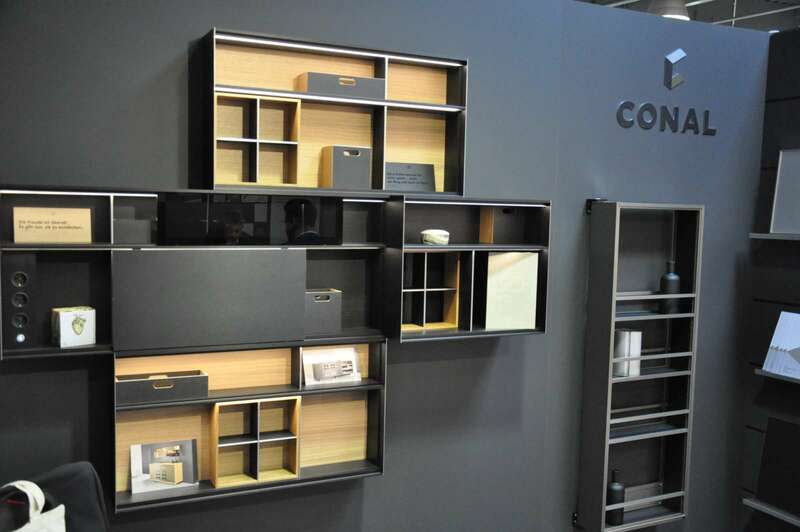 The designer operates his studio with branches in Berlin and Singapore. Next date at servicepoint A30 is the “Kurze Prozess” on February 14, 2019.